Meningioma, a cancer of the cerebral and spinal meninges, is the most common primary CNS tumor in the USA. Meningioma is the most common primary intracranial tumor, but the molecular drivers of aggressive meningioma are incompletely understood. A new integrated analysis suggests that the transcription factor Forkhead box protein M1 (FOXM1) can act as a meningioma driver, prompting proliferation, progression, and relatively poor outcomes in individuals with the disease, which is a primary central nervous system tumor that forms in meninges tissue surrounding the brain and spinal cord. 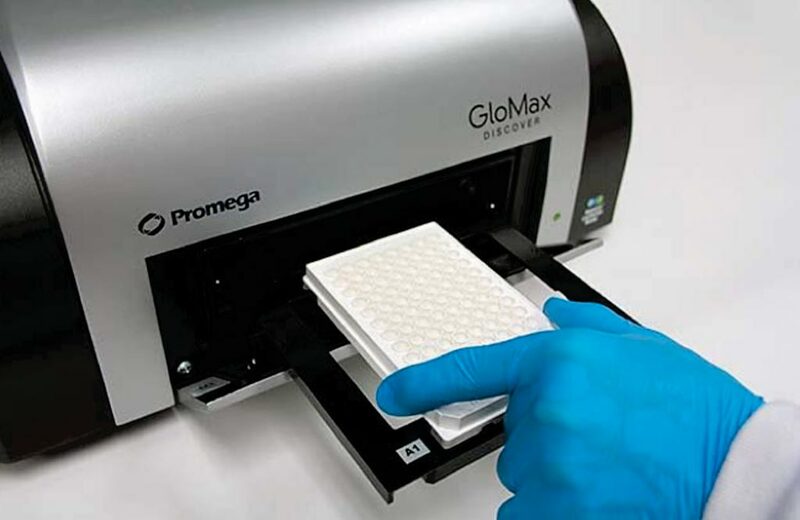 Image: The GloMax Discover multimode microplate reader (Photo courtesy of Promega). Scientists at the University of California, San Francisco (CA, USA) and the California State University Channel Islands (Camarillo, CA, USA) profiled from 280 tumor samples from 261 individuals with meningioma, the fresh-frozen or formalin-fixed, paraffin-embedded samples with RNA sequencing, exome sequencing, array-based DNA methylation profiling, immunohistochemistry, NanoString technology-based targeted gene expression testing, and chromatin immunoprecipitation sequencing. Matched normal samples were subjected to exome sequencing for a subset of two dozen aggressive meningioma cases. 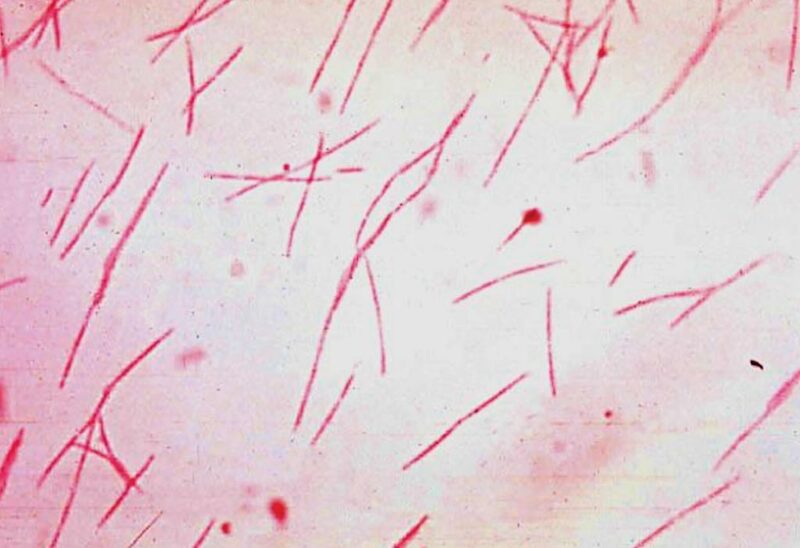 Nucleic acids were isolated for sequencing and DNA and RNA were isolated from flash-frozen meningiomas containing more than 70% tumor cells as determined by H&E staining of frozen sections. Whole exome sequencing and DNA methylation profiling, DNA was isolated using standard techniques. For RNA-seq and real-time quantitative polymerase chain reaction (RT-qPCR), RNA was isolated from meningiomas and primary meningioma cells using the RNeasy Mini Kit. Fluorescent microscopy was performed using an SP5 confocal microscope. Proliferation assays were performed using the Cell Titer 96 Non-Radioactive Cell Proliferation Assay Kit and a GloMax Discover Multimode Microplate Reader. The scientists found that transcriptomic analyses identified FOXM1 as a key transcription factor for meningioma proliferation and a marker of poor clinical outcomes. Consistently, they discovered genomic and epigenomic factors associated with FOXM1 activation in aggressive meningiomas. Finally, they defined a FOXM1/Wnt signaling axis in meningioma that is associated with a mitotic gene expression program, poor clinical outcomes, and proliferation of primary meningioma cells. David R. Raleigh MD, PhD, an assistant professor and senior author of the study, said, “We now need to find out what other genes FOXM1 is activating to drive meningioma growth, and block those targets with clinical therapies. For clinicians, patients, and families, these are the most heartbreaking cases because we expect to cure meningiomas, but sometimes we can't and we don't always do a good job of differentiating 'good' and 'bad' meningiomas ahead of time.” The study was published on March 27, 2018, in the journal Cell Reports.